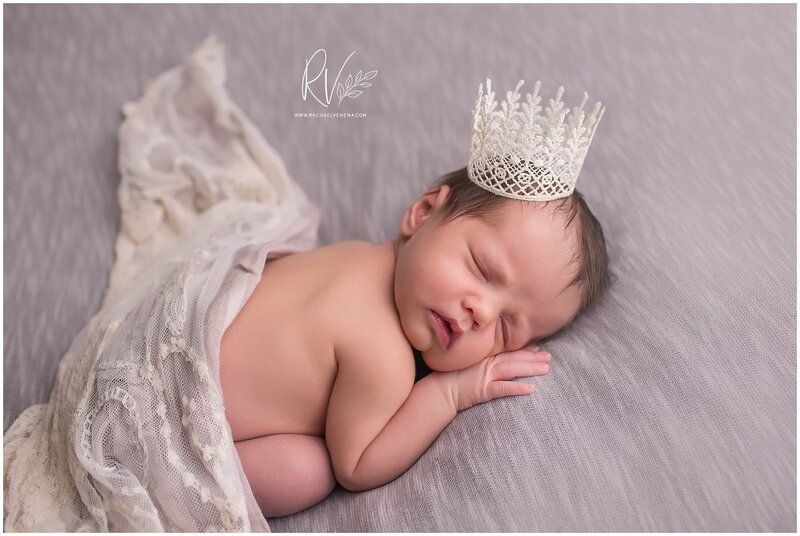 When scheduling your newborn baby’s pictures, there are some things that you should think about first. 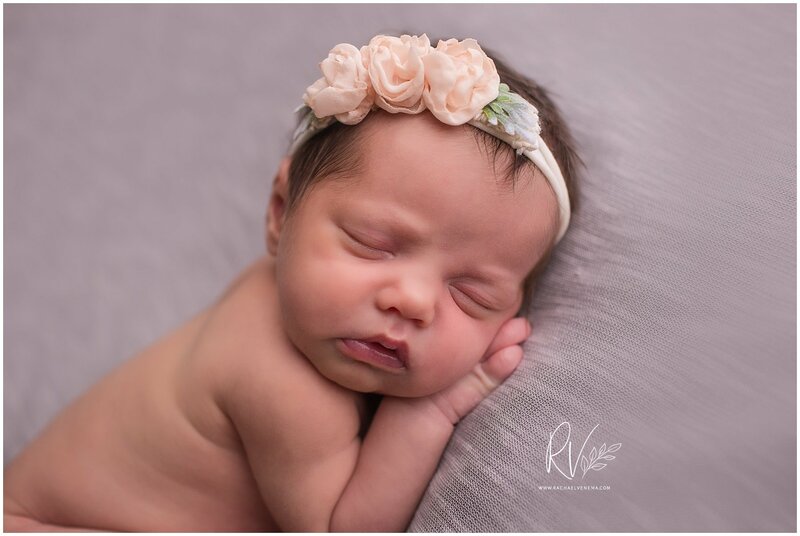 Since it’s sometimes hard for parents to know when would be the best time to book their newborn baby’s session, here are some tips to help you out. Contact us at the beginning of your third trimester to set a date for your session. The best time to take your baby’s photos is around 7-10 days after their birth. So we need to schedule your newborn portraits sometime within two weeks of your due date. This way I can guarantee your on my calendar and your spot will be held. I only schedule 2 sessions a week so I can give my customers an amazing experience. So booking ahead of time is crucial. I do understand that babies do arrive on their own time, so I leave a bit of flexibility in my schedule as well. So even if your baby arrives early or late, there is room in my schedule for them to be photographed at the appropriate time. Booking early, also allows me to meet with you and discuss everything from what you as the parent(s) should wear, to coordinating colors for your baby’s nursery, to taking wall photos so I can show you what gallery layouts work best for your wall art, and discussing what you are wanting to do with your newborns photos. Do you want wall art or albums? Gifts for grandparents? It helps to have some of this decided prior to the session, so I can design your images based on what you are wanting. COMMUNICATION with your photographer is key. As your due date arrives, letting me know how things are progressing is helpful. Just a quick text to notify me if your baby may be arriving soon just lets me know that you will be contacting me soon to let me know of your baby’s arrival. After your baby is born, just send me an email/text so we can get a date scheduled. So that’s it! As long as you communicate with your photographer, and let them know of your baby’s arrival to set the date for photos you’re good to go! But remember, in order to hold your date you need to contact them with plenty of time to hold your spot. So call early enough to get on their calendar and reserve your date by sending in the session fee to hold your spot. They’ll assist you throughout the rest of the process. So you’ll have beautiful images of your sweet baby to look at and enjoy each and every day! 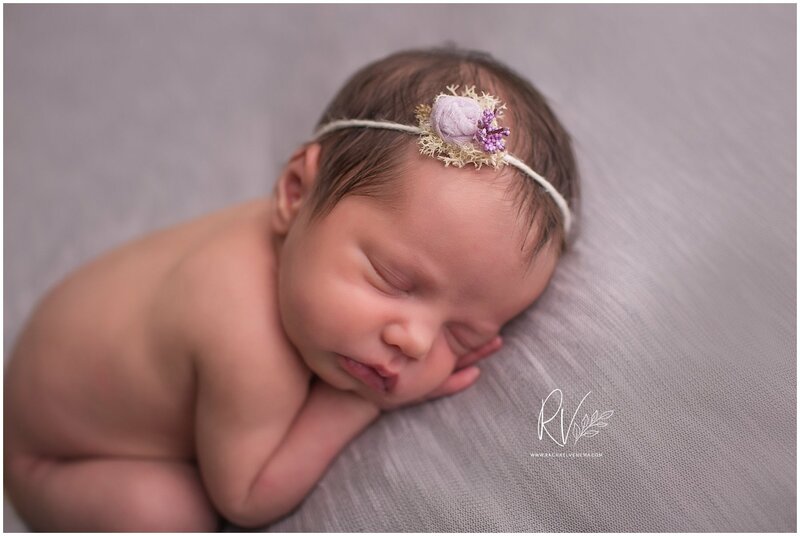 Have you booked your newborn baby pictures yet? 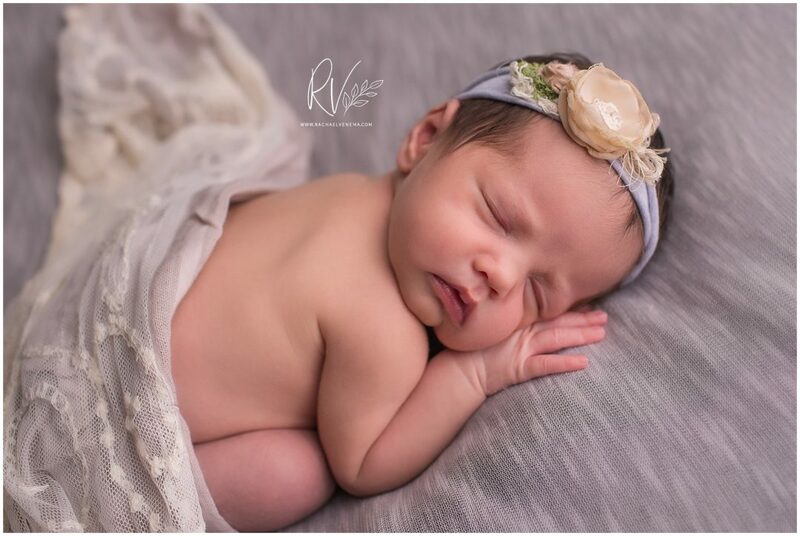 Contact Rachael Venema Photography today to schedule your newborn portrait session! I can’t wait to chat and plan your baby’s portraits!